Jared Leto. 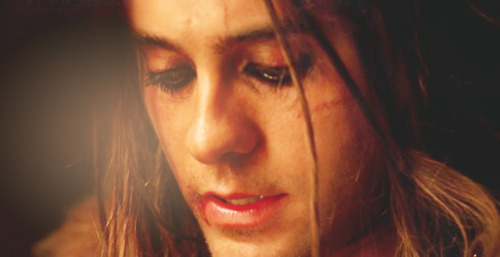 Jared Leto is Hephaistion in "Alexander". Wallpaper and background images in the Jared Leto club tagged: jared leto hephaistion.